Would you entrust your vehicle to somebody that's never driven before? The same applies to working on your vehicle's interior, experience and knowledge counts. 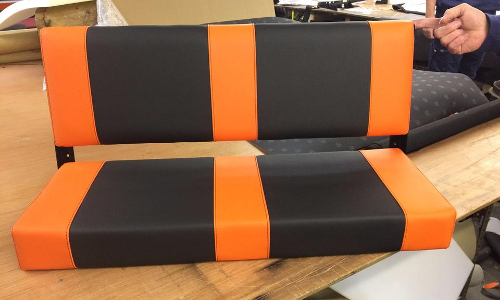 Instead of getting a regular chair, why not get our fully qualified and experienced team to make it your own? 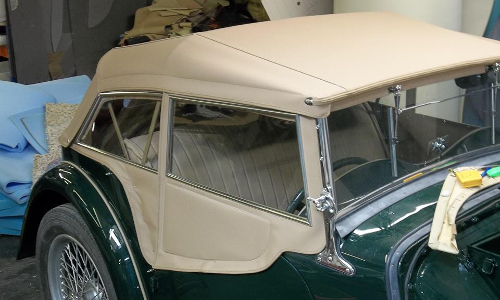 If your hood is ripped or torn, or becomes impractical through wear and tear, contact the experts at A S Pickering Ltd.
We are a family-run company who have been providing professional vehicle restoration services since 1949, on all vintage vehicles. 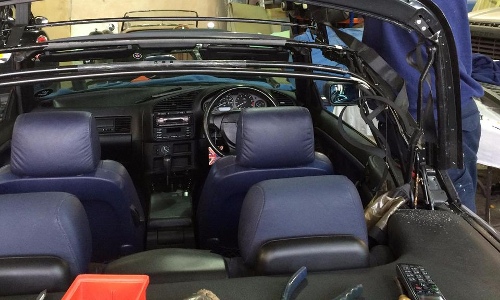 If you have a vehicle that you are proud of which has stunning exteriors, why not get an interior to match? Knowledgeable and skilled craftsmen providing a high quality service. 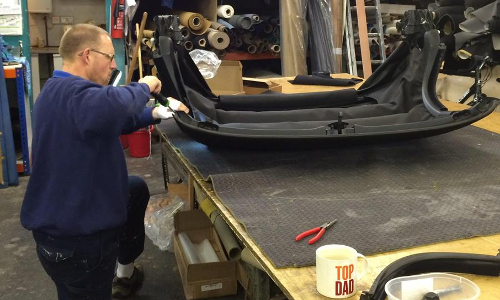 Making vintage vehicles look as good as new again. Do you own a classic car? It's a pleasure to have a piece of history, but preserving them can be time consuming. 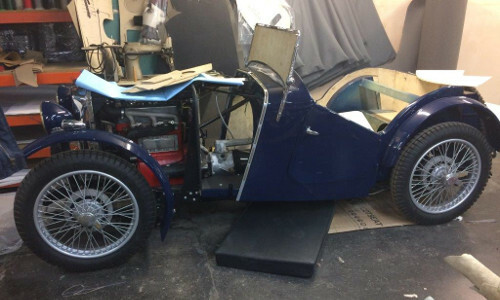 We are experts on restoration, having worked on everything from original Model T Fords to period cars for TV series like Heartbeat and For The Love Of Cars. 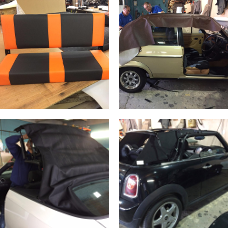 We do everything from tailored, handmade hoods to tonneau covers and even side screens. Do you like to work on your own vehicle? It's one of the joys of owning a classic vintage car. We can help you with friendly advice as well as providing genuine materials for your restoration project. If you happen to be short of time, we can do the awkward bits for you. We still use traditional means such as deep buttoning and spring casing. 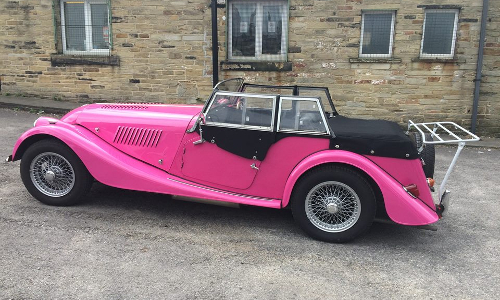 If you would like to see examples of our finest quality vehicle restoration services, please feel free to visit Keighley & Hope Valley Railway or pop into our workshop in Bradford. If you require a new breath of life for your veteran vehicle, call the experts today on 01274 724 000. Our professional team have a total of over a century of experience and knowledge. We provide our accomplished restoration services for vehicles both vintage and modern. From cars to boats and even aircraft, we can provide the perfect solution for you. Should you be interested in our expert services, don't hesitate to get in contact with us to discuss your requirements. Like us to get all of our latest news and project images.